A new Borderless House opened from August 2016! 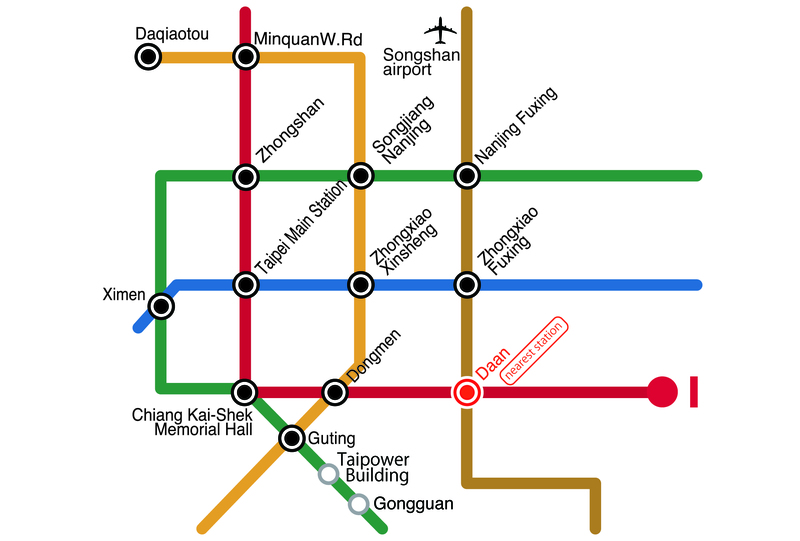 If you’ll study Mandarin in Chinese Culture University, you can take metro to Technology Building station, it’s just one stop from your house!! There is a convenient store open 24 hours and a Ubike station just 1 min from your house. You can ride ubike to a very popular area for shopping and dining called Eastern District (東區) within 10 mins!! This house is very big and comfortable. You can stay at the common space chilling with your housemates and won't feel crowded even it’s for 10 people!! The most important is you can meet locals and the people from different countries in Borderless House Daan4!! What are you waiting for? 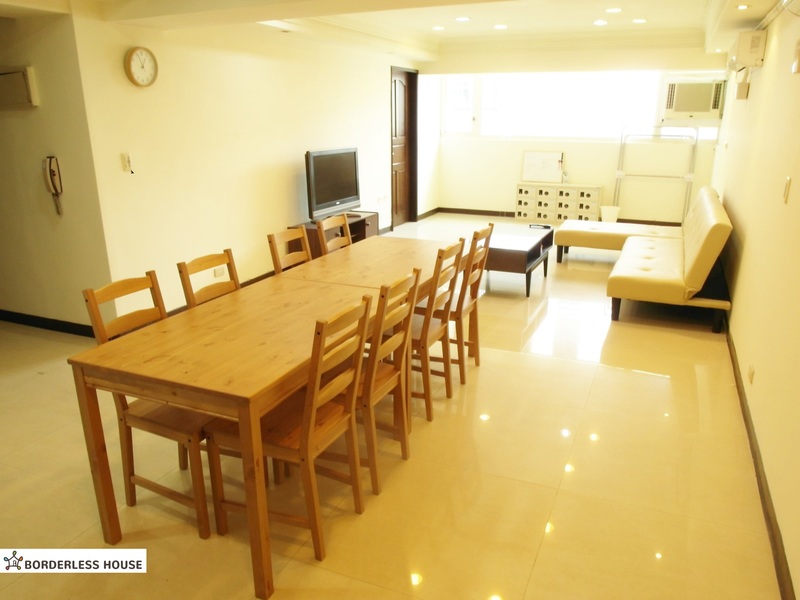 Borderless House Daan4 will be the good choice for you to start your life in Taipei! We hope you can make good memories with others from different countries! - Taipei Main station: 10mins - Zhongxiao Fuxing station: 2mins - Taipei 101/World Trade Center station: 4mins - Shilin station: 20mins - Guting station: 7mins - SongShan Airport station : 7mins Daan4 House can accommodate 10 people.